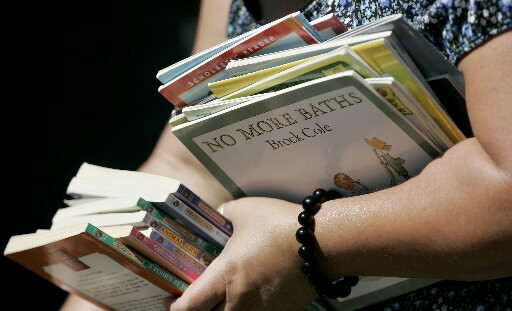 After 14 years of presenting local and big-name authors, the annual Sonoma County Book Festival has ended. The Literary Art Guild, the festival’s sponsor, is disbanding due to lack of funds, said its president, Karen Petersen. The guild was founded to stage the first Sonoma County Book Festival in 2000. The festival was held yearly in Santa Rosa’s Old Courthouse Square through 2012. Last Sept. 21, the one-day festival moved to the Santa Rosa Junior College campus, offering free public parking for the event. “Everybody who came to the junior college last year loved it, but it rained that day, and that significantly dampened attendance and participation,” Petersen explained. Petersen said she hopes the Literary Art Guild’s other program, its free Bookmobile service, will continue under other sponsorship.